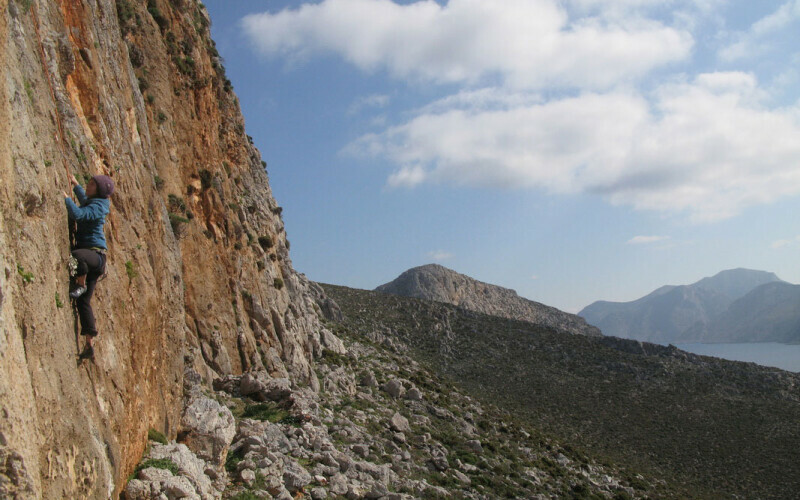 The history of Kalymnos is parallel to the history of the other Dodecanese islands. 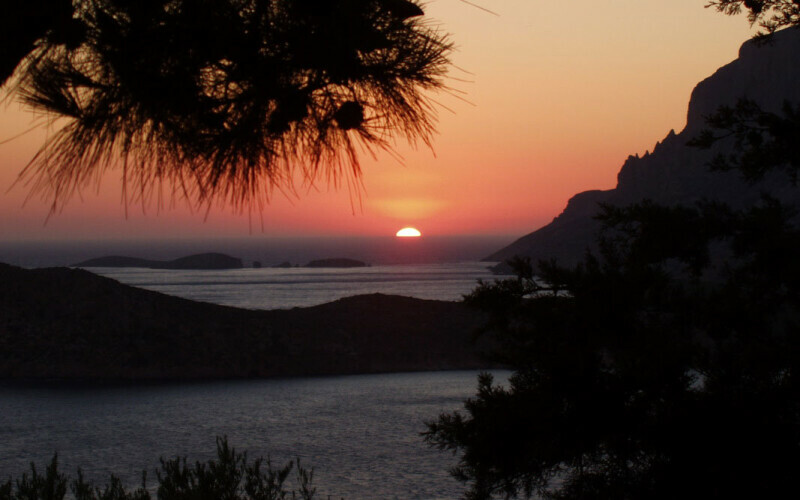 Kalymnos has been inhabited since the pre-Minoan times. 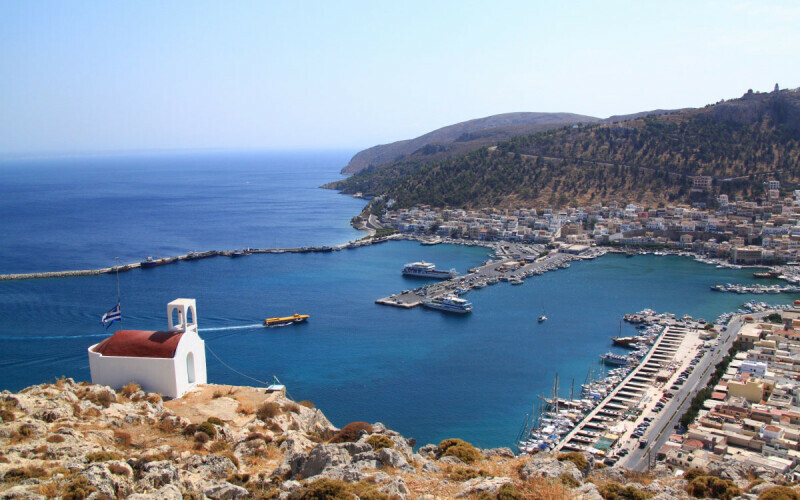 During the Archaic period, the distance of the Dodecanese from Athens gave autonomy to these islands, including Kalymnos, and freedom from the imperial Athens. With the rise of the Macedonian Empire, Kalymnos, as well as the other islands of the group, became part of it. After the death of Alexander the Great, one of its successors, Ptolemy I of Egypt, took control of all the islands of the Dodecanese. The inhabitants of the group were the first Greeks to convert to Christianity because Saint Paul and Saint John made a stop there to preach their faith. 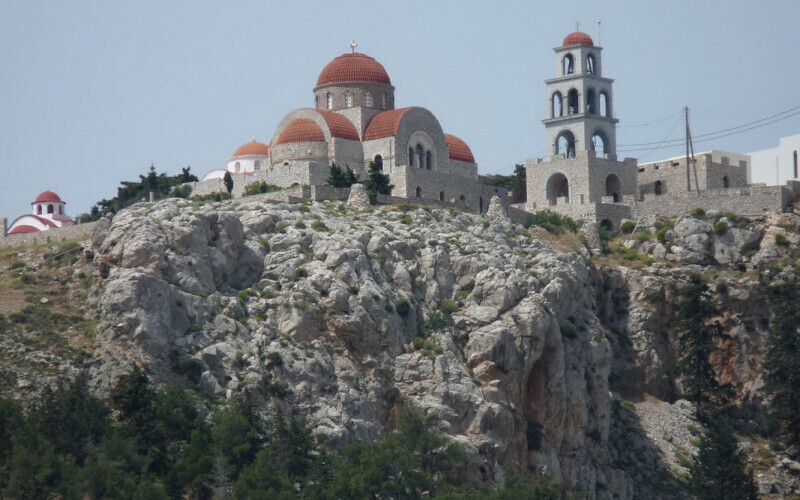 During the Early Byzantine times Kalymnos was flourishing, like all the other islands of the group, but by the 7th century AD, the invaders took advantage of the vulnerable strategic position of those islands. 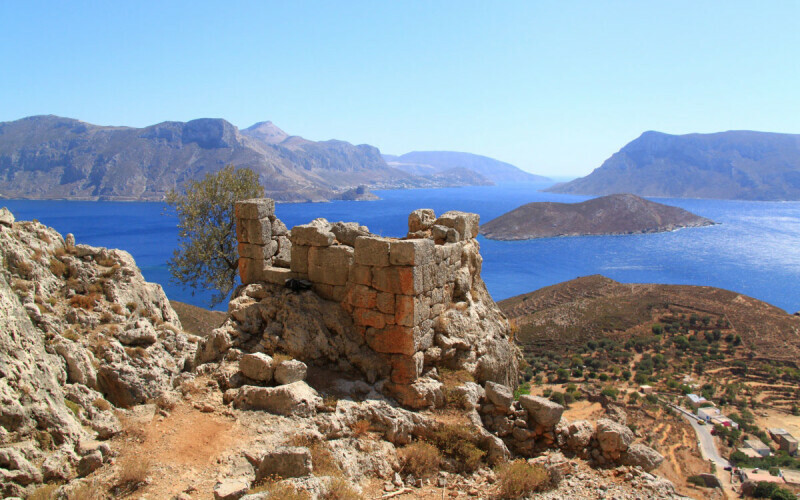 In the 14th century, the Knights of Saint John ruled Kalymnos, along with all Dodecanese islands, and built the Castle of Cryssocheria to protect it. The Turkish rule followed in 1522 and ended in 1912, when the Italians took their place. When the Italians surrendered, the Germans and the British fought to take control over the islands of the Dodecanese, causing great damages and sufferings among the population. 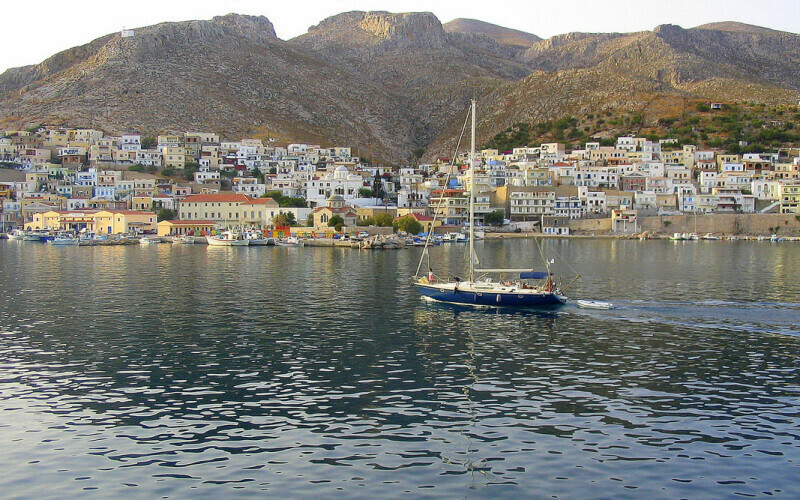 Kalymnos was united to the newly built Greek State with the rest of the Dodecanese in 1947. 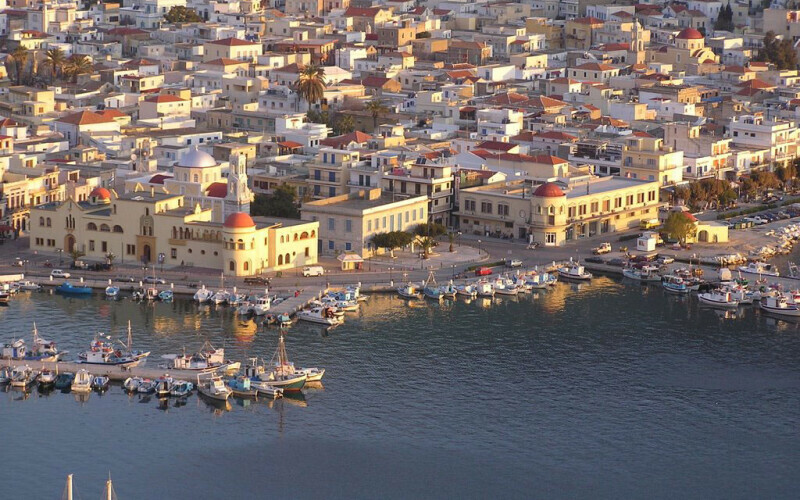 In the 1960s, the economy of Kalymnos, based on sponge fishing, gradually declined and many residents migrated. 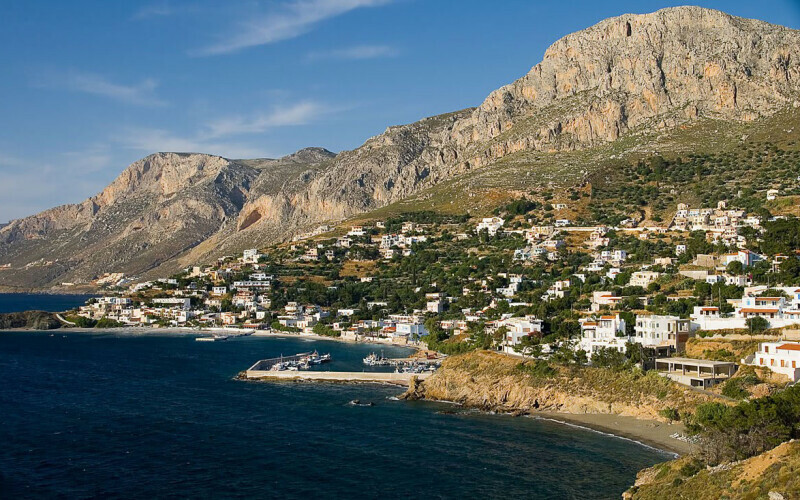 Kalymnos island is an attractive island with a population of about 12,000 inhabitants, which are mostly leaving in the capital and main port, Pothia. 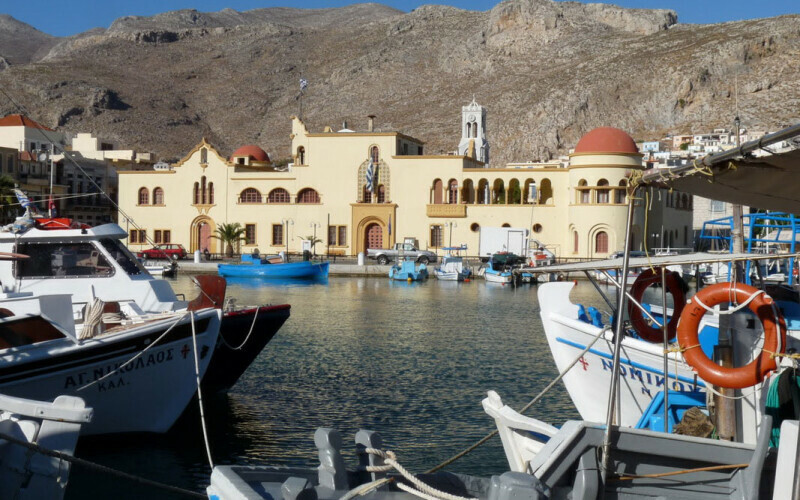 Kalymnos is famous for its sponge fishing industry and almost all the old men of the island were one diving for fishing sponges. 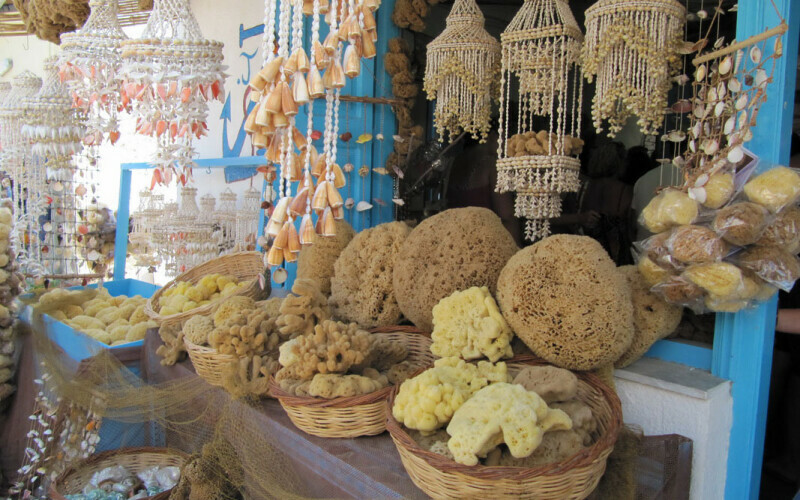 Since this industry has fallen because Mediterranean sponges suffered from a viral disease in 1986 and a lot of them died, as the economy of the island did. 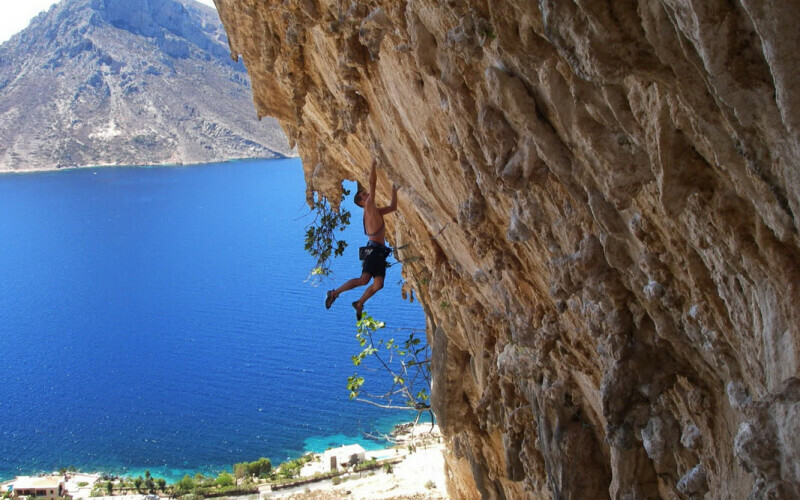 Kalymnos is also a rising holiday destination due to another fact: its landscape and geology are ideal for climbing. This has brought to the island a new kind of active tourism. 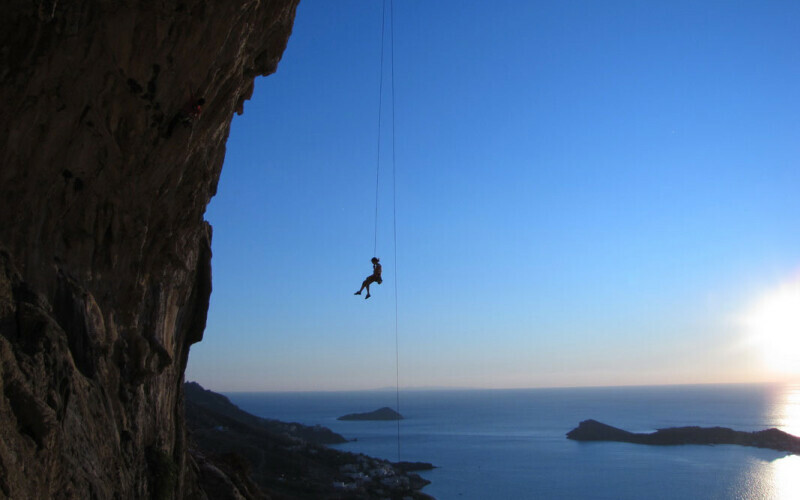 The rocky mountains and interesting caves of Kalymnos are also continually explored. 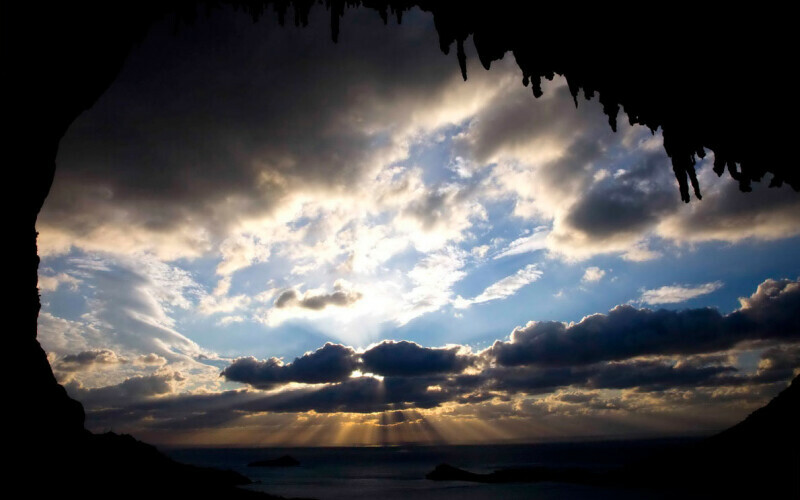 The most famous is the Cave of the Seven Virgins. The late tourism has helped a bit the island and its inhabitants, even if many beautiful coasts of the island are still uncrowded during high season. 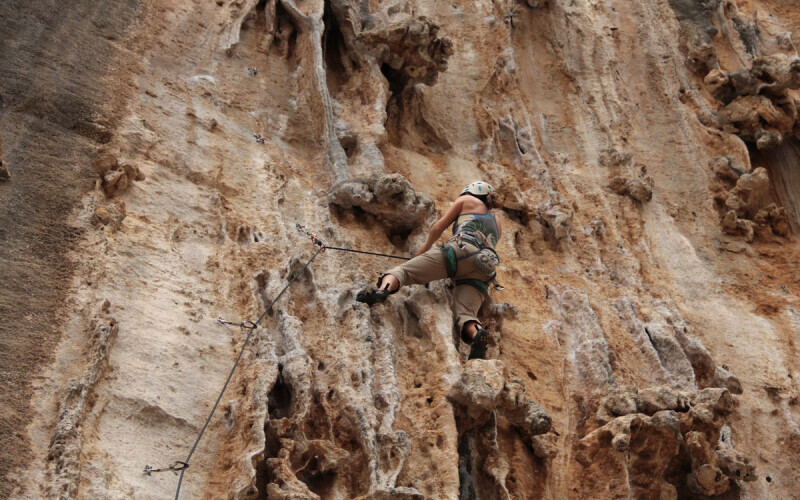 This island distinguishes for the wild rocky mountains, which is why it has developed as a rock climbing destination over the last years. 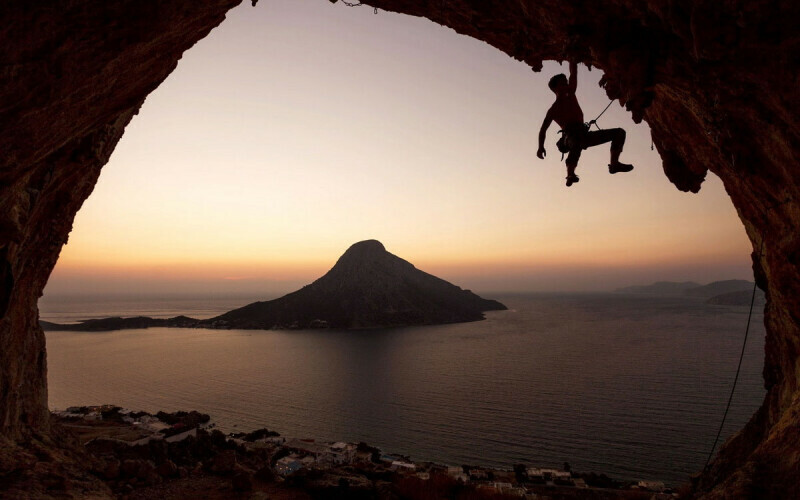 In fact, an International Climbing Festival takes place in Kalymnos island every September. In the past, the locals used to make their living from sponge fishing. Although this activity has declined today, there are many sponge sellers at the beachfront of Pothia, the capital of the island. This gives to the island, along with its beautiful landscape and beaches, a particular atmosphere that charms every visitor. Because of the low level of tourism, Kalymnos is still very authentic and its inhabitants are very friendly and hospitable. 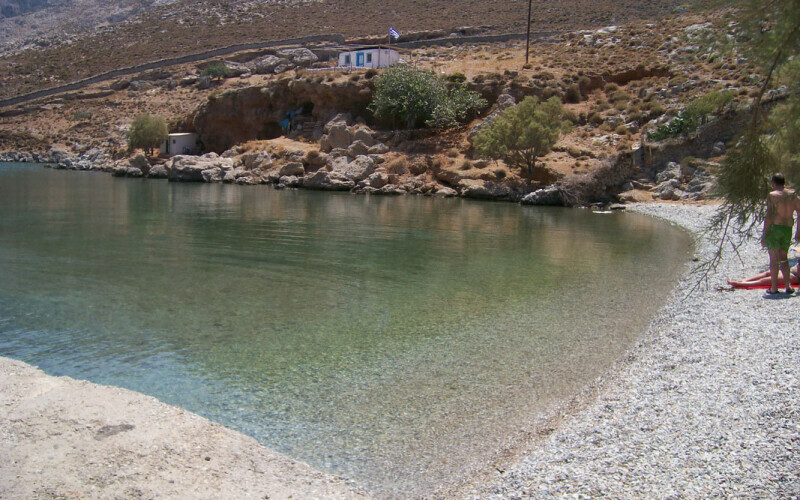 The beach resorts in Kalymnos Greece are nice and relaxing, while during your Kalymnos holidays you should not miss a day trip to the small island of Telendos, a popular nudist destination.